When a Rebel’s reviewed: God Praise the Bloggers! | AUTHOR. ACTOR. SWORDSMAN. ← Eating Crowe (Russell) – a Gladiator speaks! When a Rebel’s reviewed: God Praise the Bloggers! Look, I don’t want anyone playing violins. I am that rare beast who gets to make a living out of his passion for storytelling, so truly who am I to complain? But I am human so I do. One thing that always gets me is that I strive hard to craft a novel, go through all the process of publishing, the book appears – and then vanishes. Its very hard for anyone to get reviewed these days in the national press. Shrinking book pages, loads of books by people far better known than I. 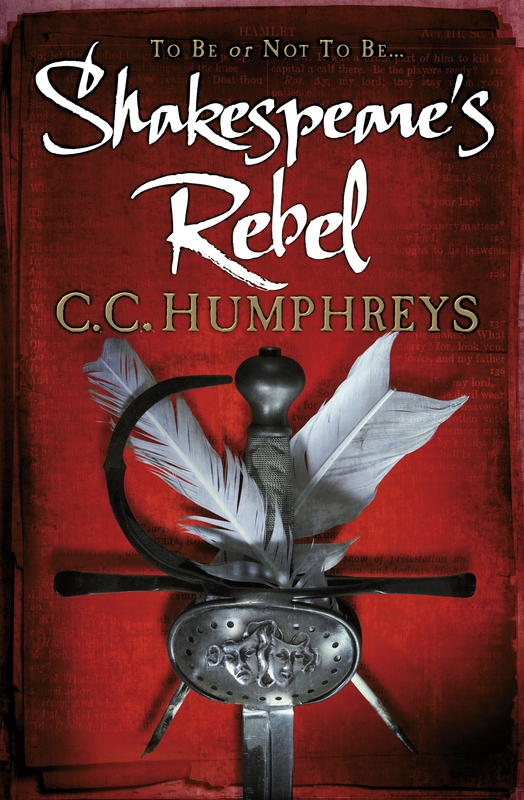 ‘Shakespeare’s Rebel’ got one review in a UK national – The Daily Express. It got none in Canada. Does it make a difference? I am not sure if reviews do drive sales. But, in a way, that’s not what I desire. I’ve put a book out there. Aside from my family, who have to be polite, and some friends, who don’t necessarily, I do not get much feedback. I receive neither kudos or brickbats. There is, mainly, silence. Step forward then, to cheers, the bloggers and the reviewers of the various forums – including Amazon and, I think especially, Goodreads. People who are passionate enough about books to spend time writing about them. Sharing. Entering the debate. When I am pointed in the direction of such reviews I will pause and look at others. I will read those who don’t like it too, and wince like any creator does. But I enjoy the fact that people are engaged enough to write, for good or ill. So thanks, David! And I’d love to hear from the rest of you! This entry was posted in Uncategorized and tagged author, books, historical fiction, novels, publishing news, shakespeare, Writing. Bookmark the permalink.